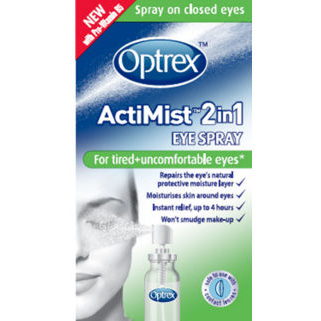 Easy to use spray applied to closed eyes, no need for drops! Liposomes in the formulation repair the eye's natural moisture barrier. Clinically proven to provide instant symptomatic relief for up to 4 hours. Safe to use with contact lenses and won't smudge eye make up.